Teach kids what types of food should be eaten routinely and what entrées should be consumed in moderation with help from this MyPlate Meal Set. 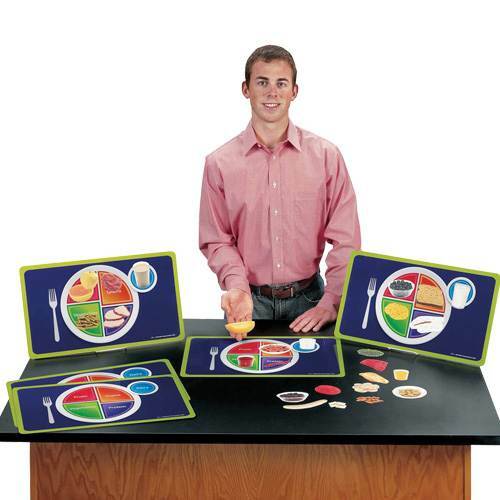 With food clings, children can take turns placing items on the MyPlate diagram printed on the plastic mats. Then, teachers can observe and amend the plate to show proper eating habits for daily consumption. 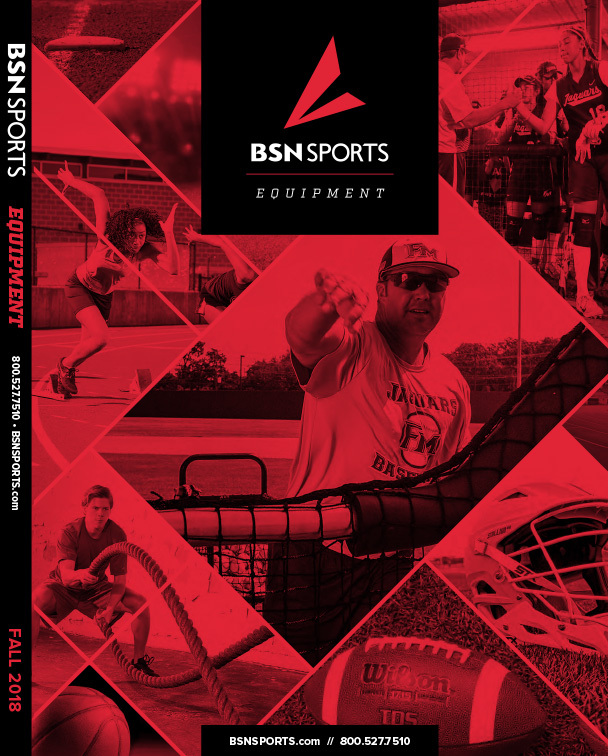 This set is ideal for health classes, P.E. classes and day care centers where teaching about appropriate food consumption and nutrition is a must.